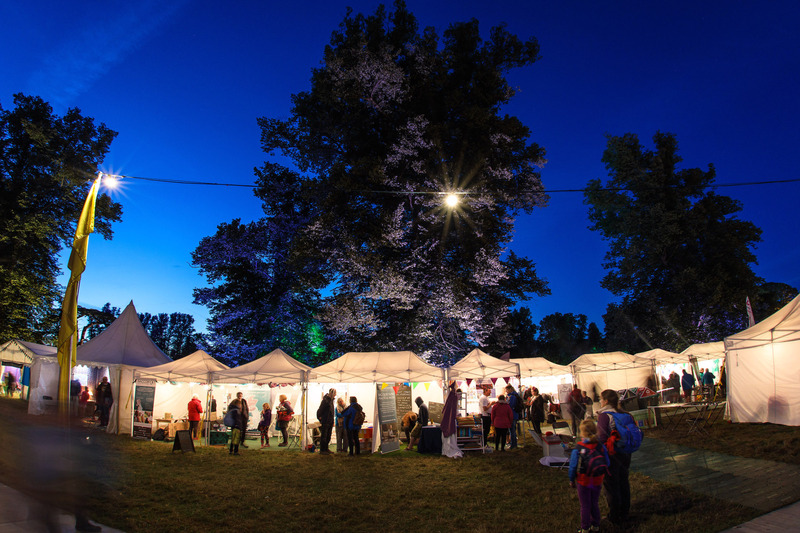 Our exhibition space at the Festival, right in the heart of the Festival Village. 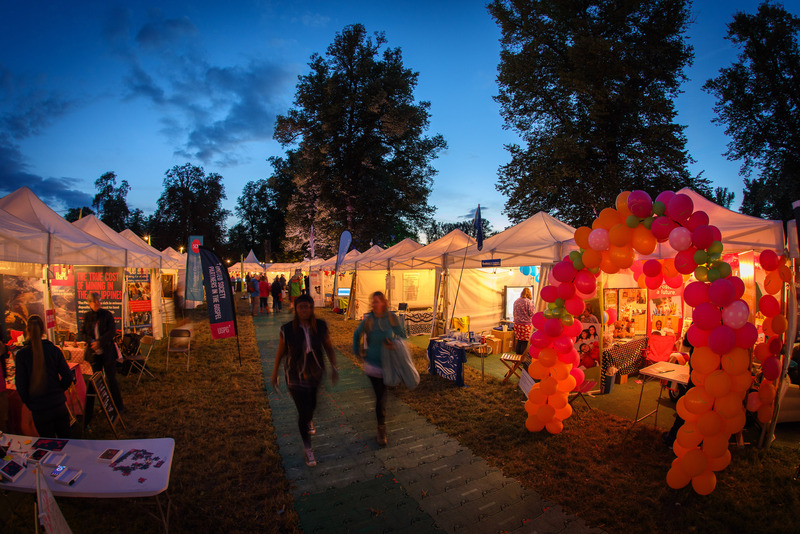 This page contains all the information you need to know about exhibiting, and will enable you to make the most of your time in the Greenbelt Takeaway – and around the rest of the event. 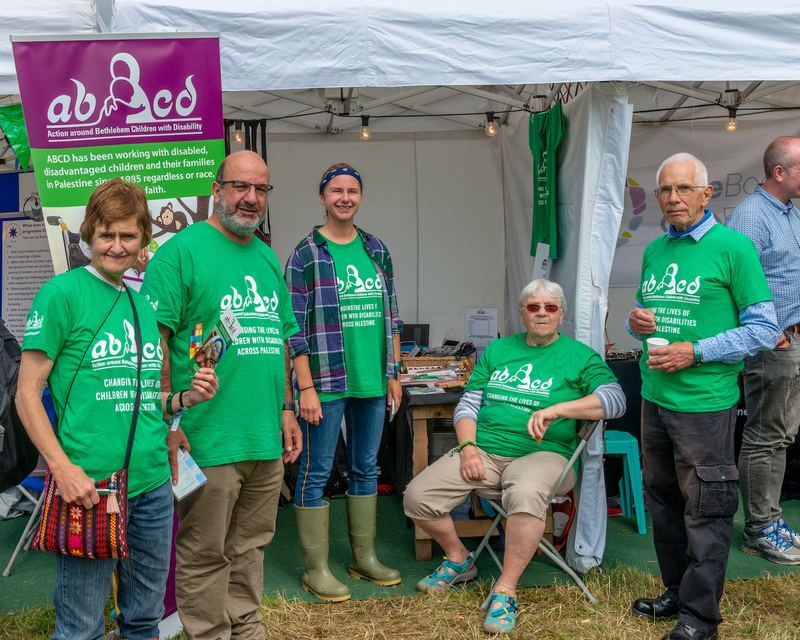 The Greenbelt Takeaway is our exhibition space, enabling charities and other organisations to network with our audience of 10,000 festivalgoers – as well as other people and organisations making a difference in their communities and around the world. This area is open for the duration of the festival, this year running from Friday 23rd – Monday 26th August 2019. 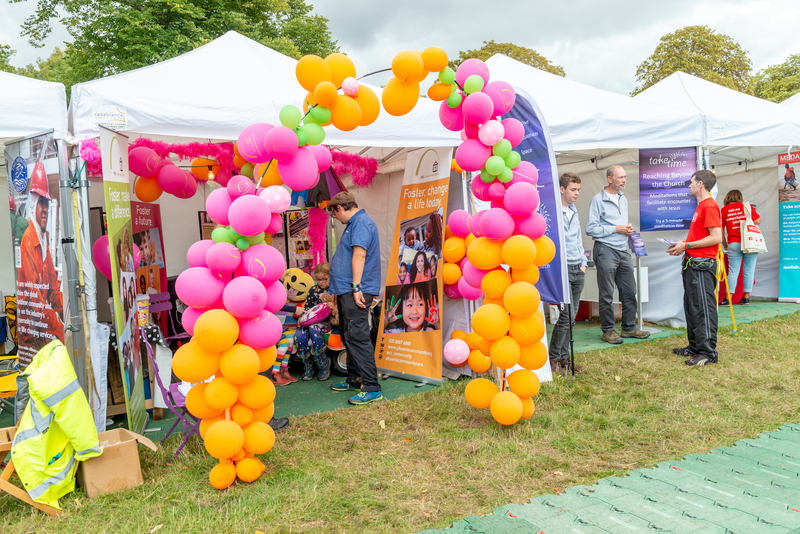 Over 30 organisations exhibit each year, ranging from single-issue grassroots groups to international charities alongside our festival Associates and Partners. 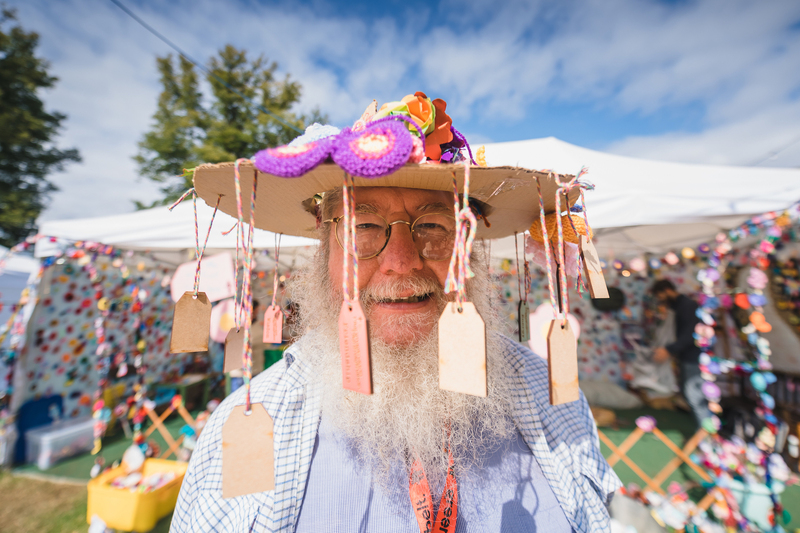 The title Greenbelt Takeaway, reflects our belief that the festival isn’t just for August Bank Holiday weekend, but packed full with ideas and resources for festivalgoers to take back into their everyday lives. And you our exhibitors are very much part of supporting our community. Once again housed in a street-market set-up, the Greenbelt Takeaway will be situated at the main crossing point between The Glade Arena (with our mainstage big top venue) and The Lawn area (with the ideas, Canopy and Playhouse venues). 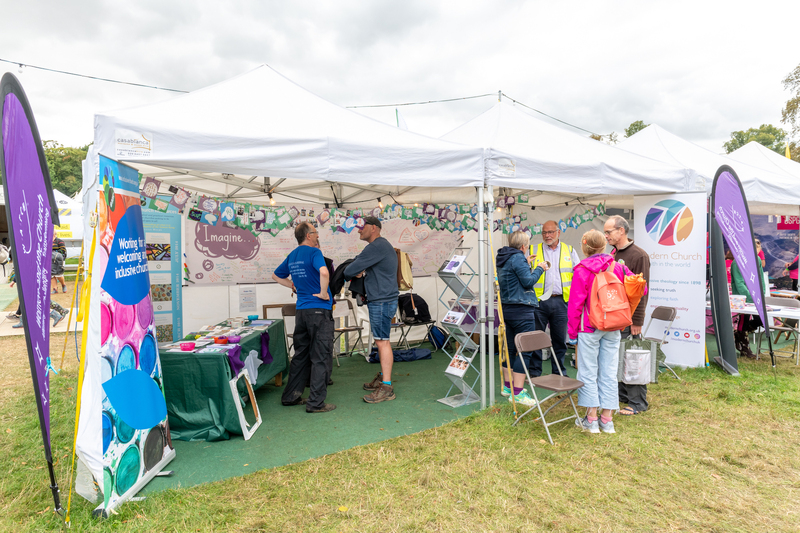 Greenbelt festivalgoers are extremely receptive, engaged and interested to find out more about organisations, getting involved in issues, and spending time getting to the heart of the matter. Although it may be tempting to sit behind a desk, we find that organisations who wait to be approached can be overlooked. 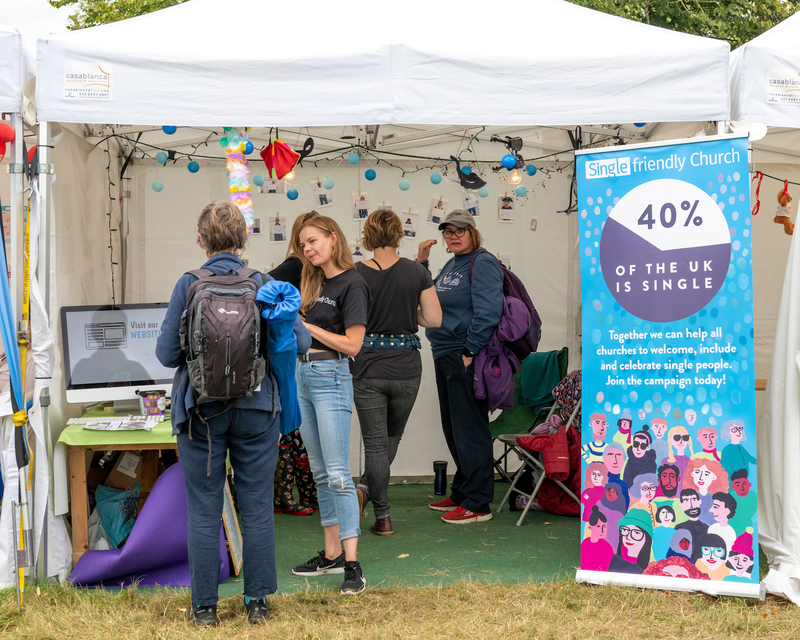 Tents do not have to be staffed at all times, but festivalgoers are more likely to engage with organisations if they can stop and ask questions. 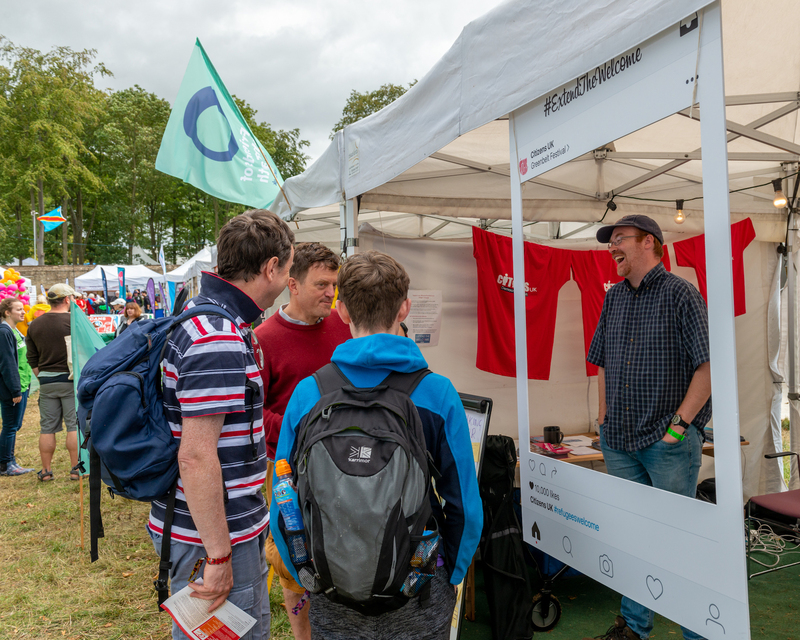 It’s great to think creatively about your organisation, and get whole families of festivalgoers engaging with your issues in a fun and thought-provoking way. 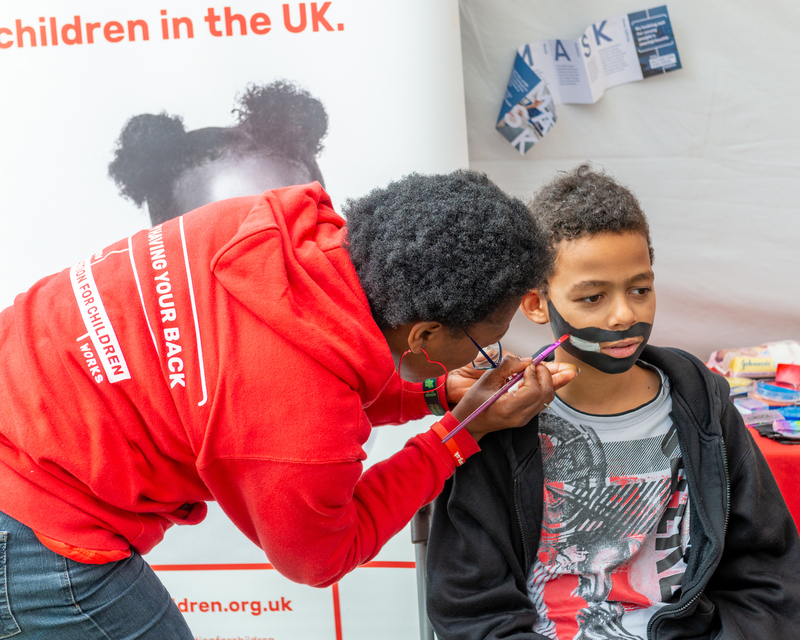 Games and craft activities are always popular, as are photo petitions, exhibitions, art, photography… We’re happy to pitch in some ideas, if you’re out of inspiration. 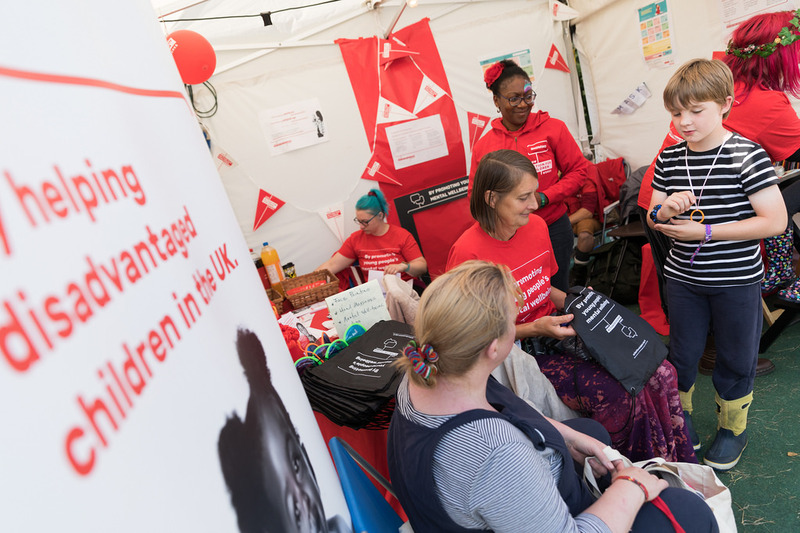 Each tent is a mini-exhibition space, and many organisations use pop-up displays. Bringing display boards or something to hang banners from is also recommended to make your tent appealing and intriguing. All display materials must be listed on the Health & Safety form. Please note: Our standard Greenbelt Takeaway spaces are 2m high. If you know you have an extra tall display let us know now, we can get a taller structure in for you if we plan early, but this would incur additional cost. Get those tape measures out! The Greenbelt Takeaway will be sited at the bottom of the Glade Arena at the crossing point between the two hubs of venues in the Festival Village. Each tent will have a carpeted floor – or you can upgrade to a plastic floor. Feb-March During February and March, we will decide whether your application has been successful and get back to you asap to confirm further details. By 30th June We’ll require a copy of your public liability cover certificate. Monday Greenbelt Takeaway open 10am – 9pm. Stalls to be dismantled after this time and not before. ** There are a limited number of subsidised spaces available for registered charities with an income of less than £250,000. 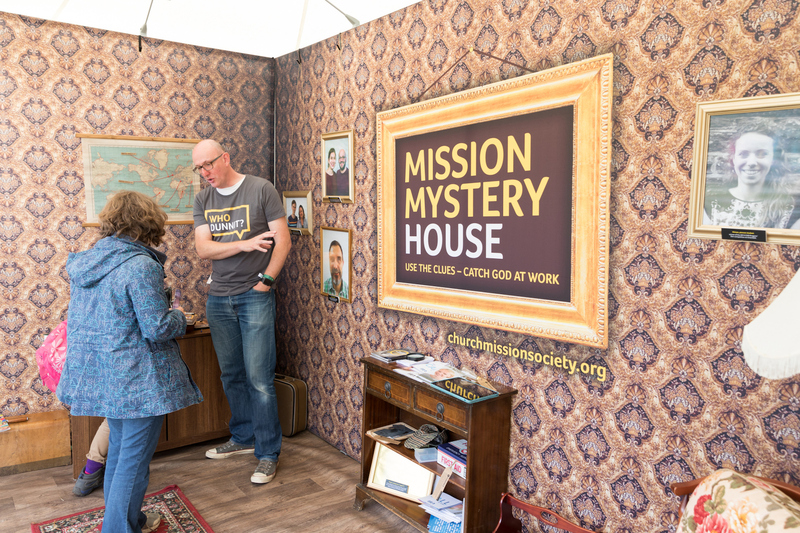 These single spaces (2x2m in a shared 4x2m tent) are subsidised by Greenbelt to allow a number of smaller charities exposure to our audience. We will verify your income on the Charity Commission website, so please ensure you apply for this only if your last audited accounts show income less than £250K. 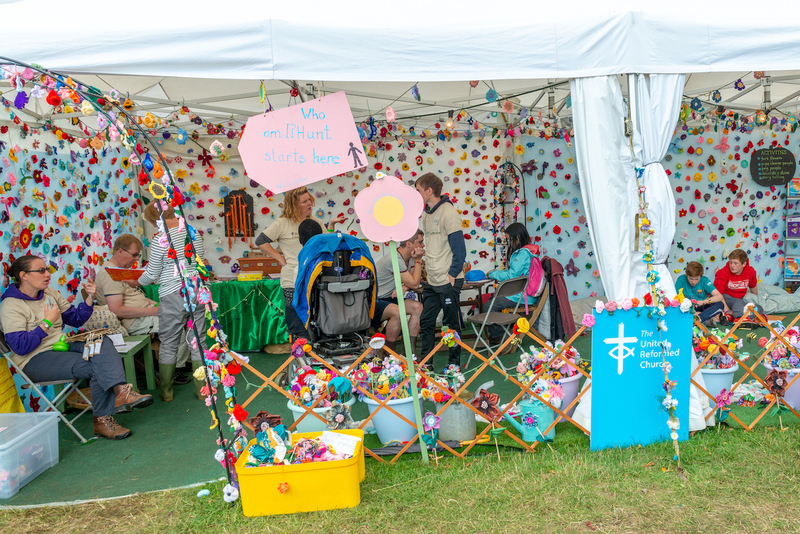 Applications are now closed, please contact hannah@greenbelt.org.uk to be placed on the waitlist. 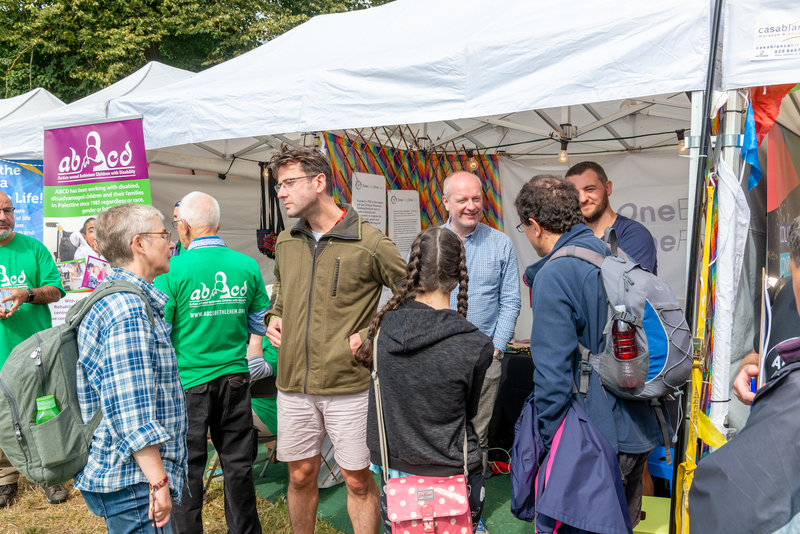 Exhibiting The purpose of exhibiting in the Greenbelt Takeaway must be highlighting and profiling the work of organisations sympathetic to Greenbelt and to network with festivalgoers and other organisations. Fundraising activities (including collection of bank details or cash donations) are not permitted to exhibiting organisations. We are looking to host a diverse range of organisations that are complementary to Greenbelt’s values and work. We will favour groups who are inclusive and tolerant, respectful of the rights of others, respectful of those of differing religious positions, and those who do not discriminate on grounds of race, sexual orientation or gender. We withhold the right to reject applications. Liability Any organisation exhibiting in the Greenbelt Takeaway must have current Public Liability insurance with a limit of indemnity of not less than £2m. A copy of the policy cover certificate must be supplied to the Greenbelt Office by 30th June. Please ensure that your copy covers the current festival dates. Failure to supply this policy will mean that your organisation will be unable to exhibit. Health and Safety inspections will take place over the weekend, so please follow the directions of the venue volunteers. Appliances Any electrical equipment brought onto site must have a valid PAT certificate (Portable Appliance Testing Certificate). Without this certificate equipment may not be used. It is advisable to bring extension leads especially for larger spaces. All venue electricity infrastructure must not be moved, as this can cause safety issues. *The Greenbelt Takeaway will close for up to 2 hours on Sunday, during communion. All timings are at the discretion of the venue manager. 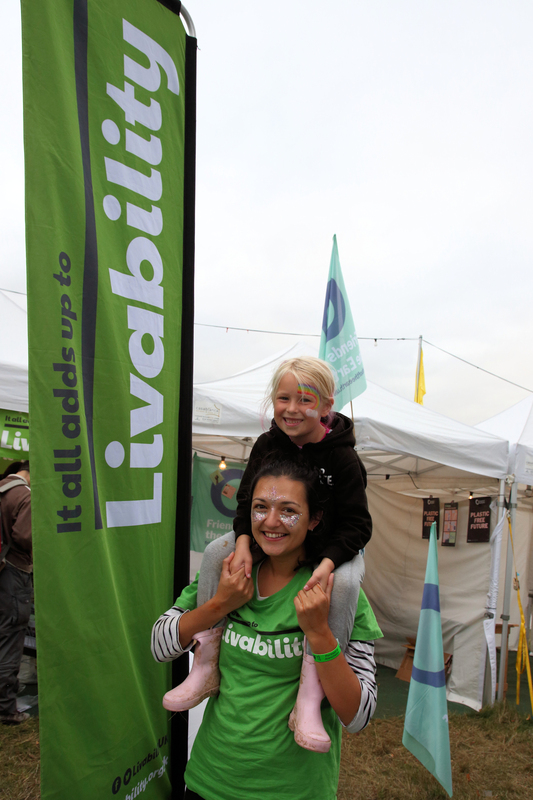 Tents can be staffed or unstaffed, but Greenbelt takes no responsibility for your property over the festival weekend. On the Monday stalls to be dismantled after 9pm and not before. • You will receive notification of the unloading procedure closer to the time, however, please plan to arrive on Thursday from 11am onwards. (Traffic into the festival on Friday is extremely heavy and can result in long delays. Therefore wherever possible we are encouraging Thursday arrival.) Once onsite, setup can take place either Thursday or Friday morning. • The Greenbelt Takeaway area will open at 4pm on Friday 23rd August. 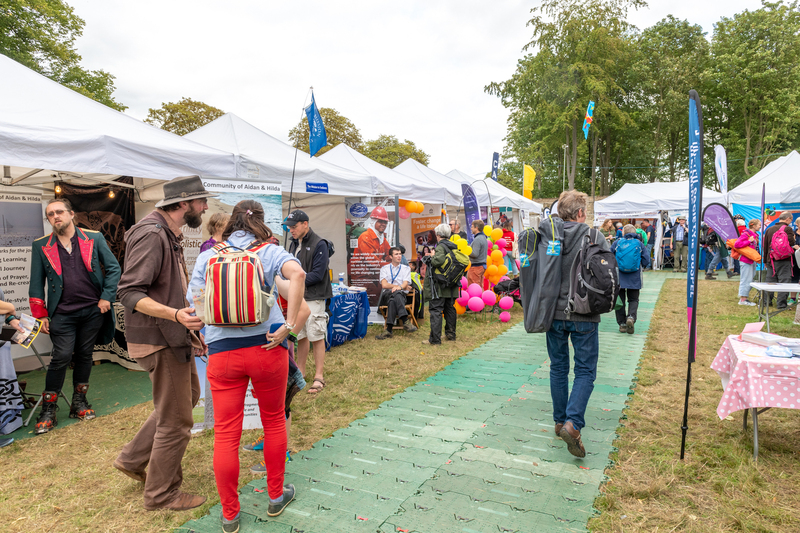 • The Greenbelt Takeaway area is open until 9pm on Monday and – for health and safety reasons – under no circumstances will exhibitors be permitted to pack up early. Please bear this in mind when planning and applying for the festival. Trading • Limited trading is permitted within the Greenbelt Takeaway, but should not be the purpose of exhibiting. • Due to the public nature of the venue, anything resembling a petty cash tin should not be viewable to the public, nor should cash be left in the Greenbelt Takeaway tents overnight. 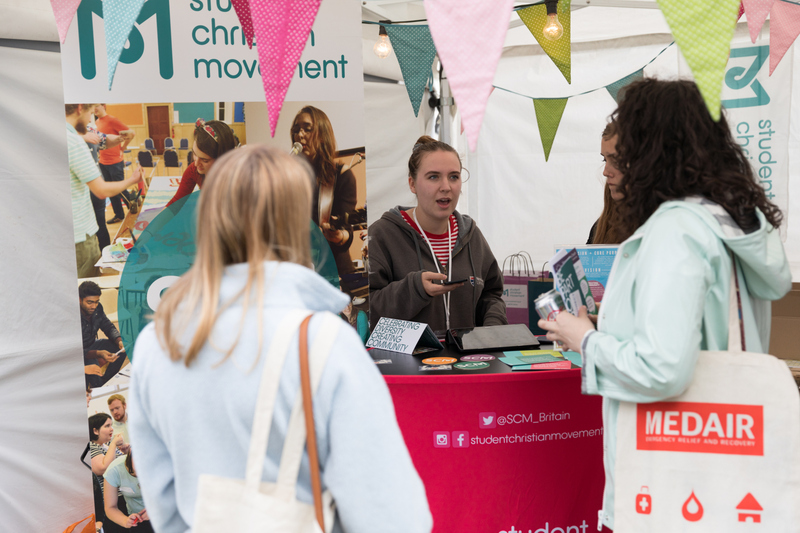 • Due to agreements with existing suppliers, exhibitors are not permitted to sell books, music or any other merchandise that would otherwise be sold in either G-Store or in the bookshop. If you wish to sell books or music, please contact the office at HERE and ask for details. Leafleting and Fly-posting Organisations are not permitted to distribute any literature outside of their allocated space, either within or outside the Greenbelt Takeaway. Similarly, fly-posting is not permitted. Organisations found to be responsible for this may be asked to leave site. Camping Camping costs are included in your ticket fee. Information on other accommodation is available from the Greenbelt website. All fees stated are exclusive of VAT. Successful applicants will be invoiced for the full exhibition space fee with their notification of acceptance. A second invoice will be sent upon confirmation of the number of exhibition tickets and any upgrades required. All payments must be made within 30 days of the invoice date. You will not be allowed to exhibit unless your full balance has been paid before the festival. 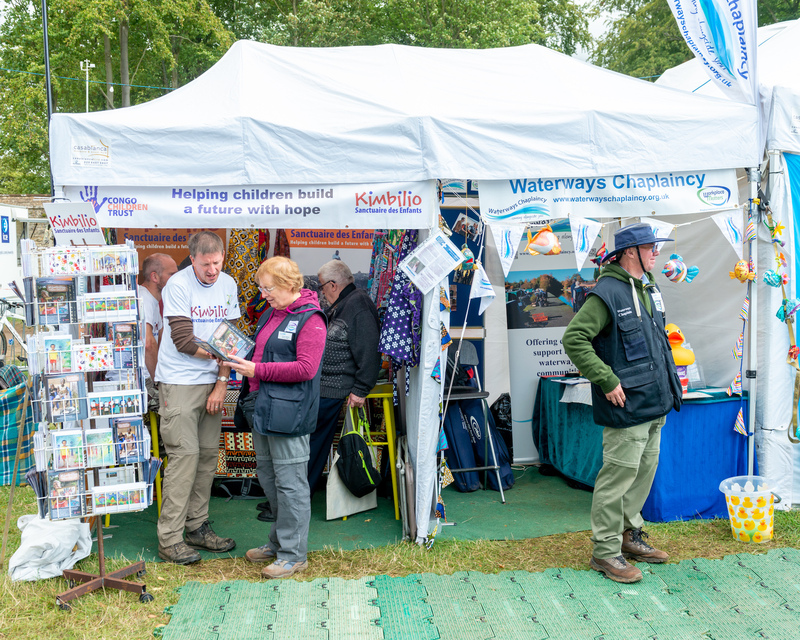 Cancellation In the event of cancellation after successful applicants have been issued an invoice only 50% of the stand fee will be refunded until 30th June, the total amount will be due thereafter. • Under no circumstances will full refunds be given.